I’m having a lot of fun using Studio 1 SDR software with my Perseus receiver and Pixel magnetic loop antenna. I recently posted a review of the Studio 1 software on eHam. Following is the text of the review. I have been using the Studio 1 software with my Perseus receiver and Pixel RF Pro-1B magnetic loop for several weeks. Prior to obtaining my copy of Studio 1 I used the native Perseus software, HDSDR and SDR-Console (V2) to access my Perseus receiver and listen to a wide variety of transmissions. I like all of these software packages, but so far Studio 1 is my favorite. I will not comment here on the issues raised by other reviewers about customer service and similar issues, as since my purchase I have had no reason to communicate with the author of the software. I did communicate briefly with him about the demo version and found his response to be timely and professional. The real focus of this review is the features of Studio 1. Yes, this software is expensive, but in my experience it has been money well spent. Because the software and USB security dongle (for copy protection) have to be shipped from Europe, it took about two weeks for my software to arrive. The software came in a small box with a CD and the security dongle. The “read me” file for installation that was contained on the CD (and that can be downloaded from the web site) was straightforward and easy to follow. The installation of the security dongle drivers was without incident or complication. Installing the software is easier, as it only requires the creation of a folder on the hard drive for the manual copying of several files and folders. To get the software to work with the Perseus receiver only required the manual copying of a few extra files from the supplied CD. After this, the software came to life and worked perfectly with my receiver. 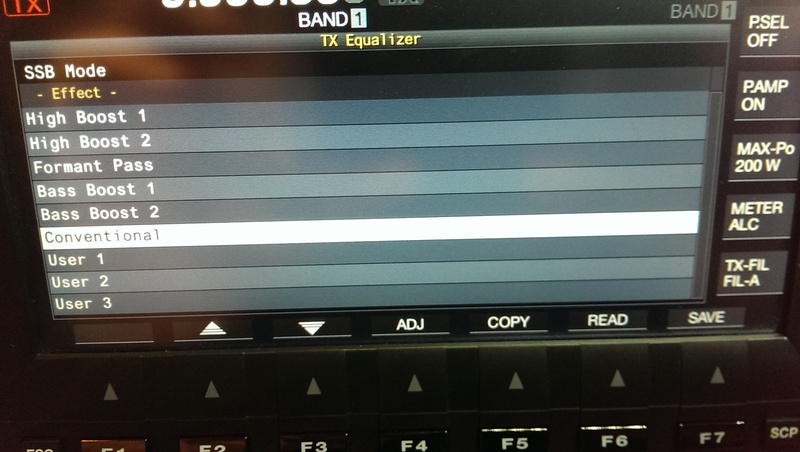 By the way, even though Studio 1 can only be used on the computer where the USB dongle is connected, you can load the software on multiple computers and simply move the dongle to the computer you want to use for SDR listening. To me, one major benefit of this software is the ability to customize multiple work spaces that can then be saved and selected on the fly with a drop down menu. I use multiple monitors on my PC and was able to create several different work spaces that took advantage of the 3 monitor landscape depending on how I wanted to operate the receiver at any given time. This is a very nice feature that will let you place the main screens of the software front and center or out of the way with a simple click of the mouse. 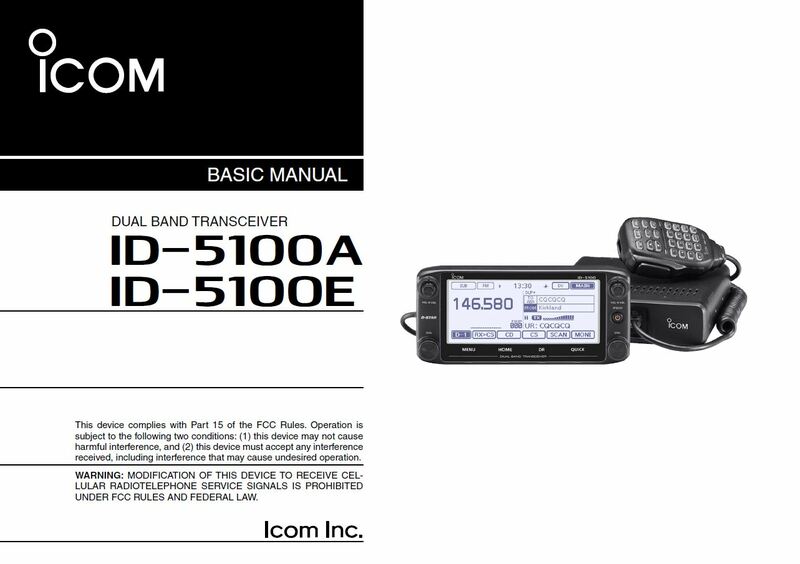 Some operators may not like the fact that the radio has multiple floating windows for different functions; however, I find this very handy because it allows more flexibility and versatility depending on your available screen space and operating needs. Once I got the hang of this feature it was very easy to use and experiment with. The sky’s the limit with the number of work spaces you can create and use. 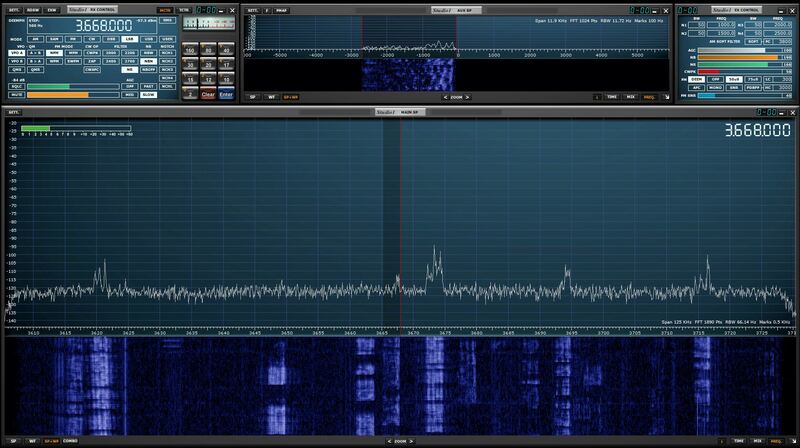 I also believe this is the best looking SDR software on the market to use with SDR receivers. 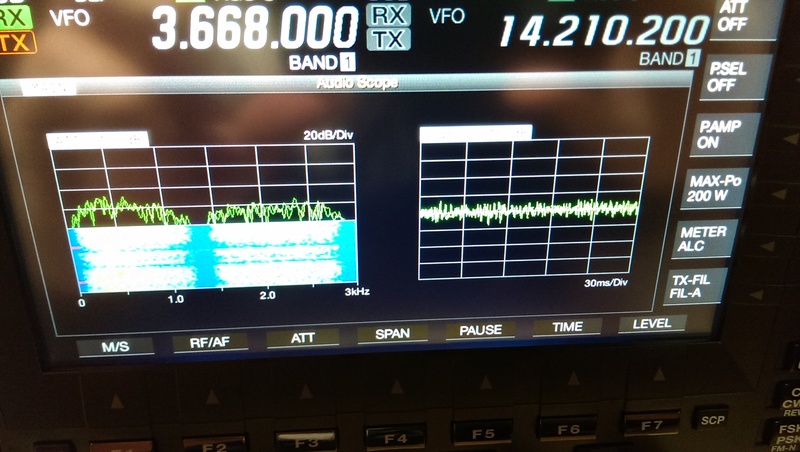 The Perseus is a highly rated SDR receiver, and Studio 1 takes advantage of this technology with its filtering and other features. 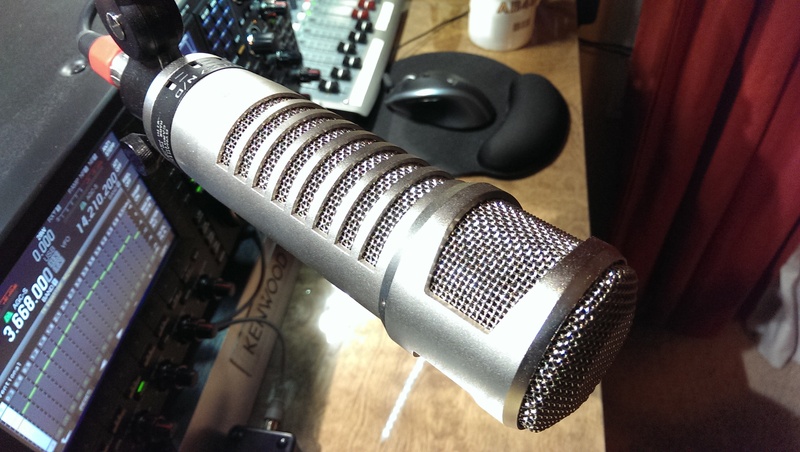 Of the four SDR packages I tested, I was able to get the best sound from Studio 1. It is easy to insert multiple effective notch filters with a click of the mouse. There are preset buttons for bandwidth or you can customize the bandwidth by sliding the edges as shown on the scope. I prefer the functionality of the Perseus software for changing bandwidth (turning the mouse wheel), but the Studio 1 package is superior in most other respects. The adjustable noise reduction control is effective at eliminating some of the harshness of the received signals. With Studio 1, you can create multiple memory banks for storage of frequently used frequencies. I found these easy to program and access by selecting the “MCTR” command on the RX Control to associate the open bank with the selected work space. The spectrum scope and waterfall are easy to view and can be viewed together or in combination. The default color scheme is good, but there are other colors available. Tuning in a frequency can be accomplished multiple ways. 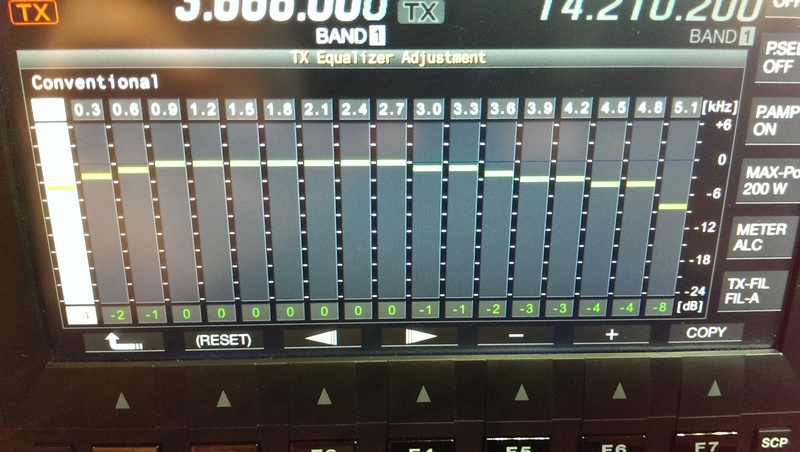 You can use memory presets, click on a signal on the scope, scroll the mouse wheel on the digital frequency indicator on the screen, or type the frequency with the keyboard. There are many more features available that make this software a pleasure to operate and listen with. Like any software or hardware, there are some features that are missing that I would like to see. 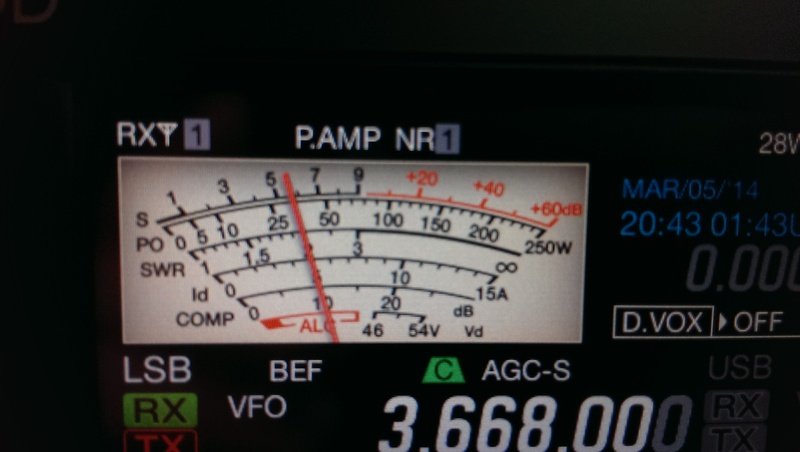 In many SDR packages I have used, you can choose to have the selected frequency remain centered on the scope and dial. Studio 1 will not do this, and depending on how you have zoomed in or out, the selected frequency can move off the visible scale and computer screen. As mentioned above, I would like to be able to adjust bandwidth by parking the crosshairs in the center of the selected frequency and use the mouse wheel to increase or decrease the frequency. I would also like the ability to save custom bandwidths in the filter section of the RX Control panel. Studio 1 does not have a full manual available. While I find the software to be fairly intuitive, a manual would be nice. Fortunately, there is a 21 page “Quick Start Guide” on the web site that covers many of the features. This guide was last updated in September of 2013. 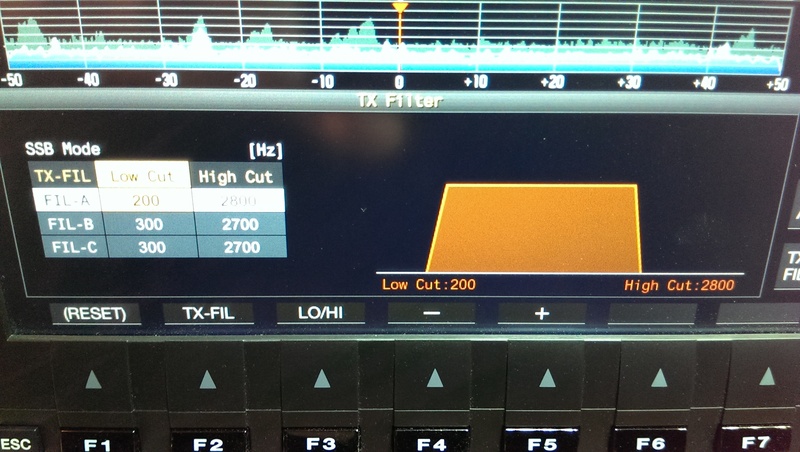 All in all, Studio 1 is the best SDR receive package I have used. It is expensive (most others are freeware) but I am not disappointed by the large price I paid to own this software, as I immediately recognized that in many respects it is superior to the other packages that are available. If you have a high-end receiver and antenna system for SDR listening, adding Studio 1 will enhance your SDR experience.